Architects are "lining up" for Illume Linear. 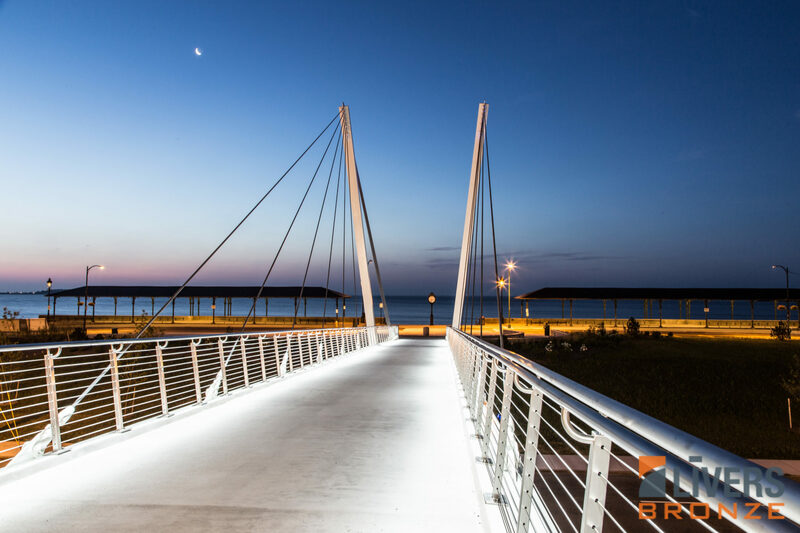 Linear is an LED lighting system that adds reserved flair to any architectural style or structure feature. Livers Bronze is incorporating this energy-efficient technology as an option with any Livers railing system. Linear LED lighting is unlike any other lighting system. It does not require extra wiring or adhering to a glue strip. 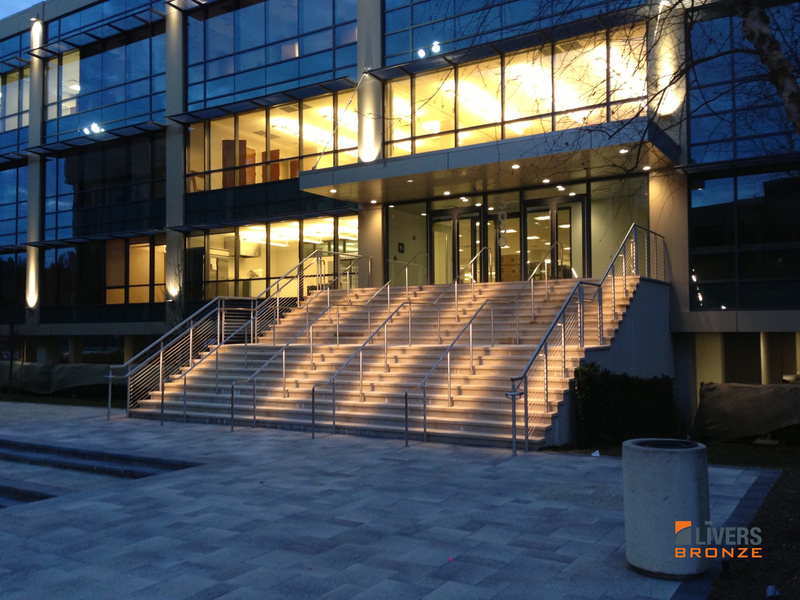 Linear LED lighting is fully integrated into any railing system and recessed into the handrail. In addition to Linear’s aesthetic appeal, there are the safety benefits. 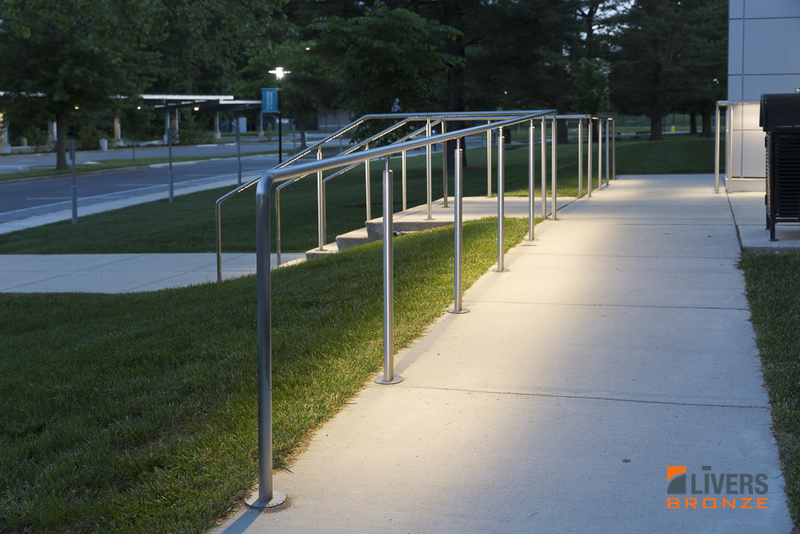 Linear LED lighting reflects brightly on any walking surface with a subtle glow that doesn’t detract from the handrail’s beauty or design like harsher lighting does. 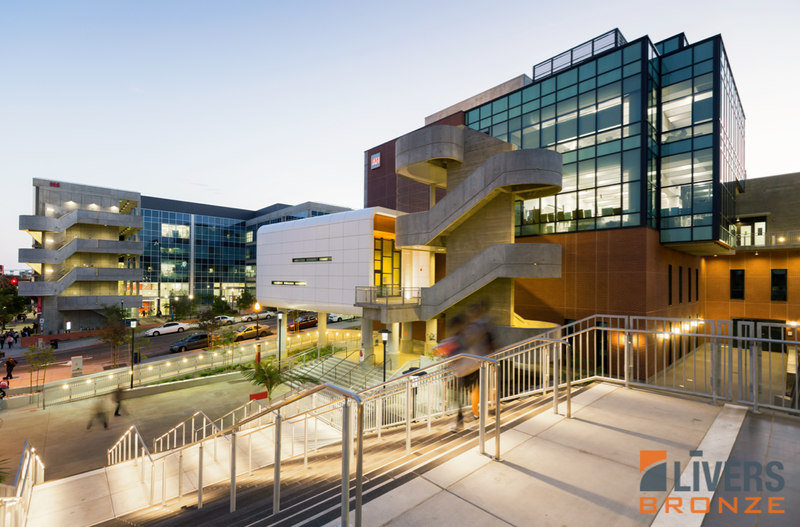 When the Linear LED lighting system is placed exactly where it should be for public safety purposes, it allows you to eliminate the need for auxiliary lighting.